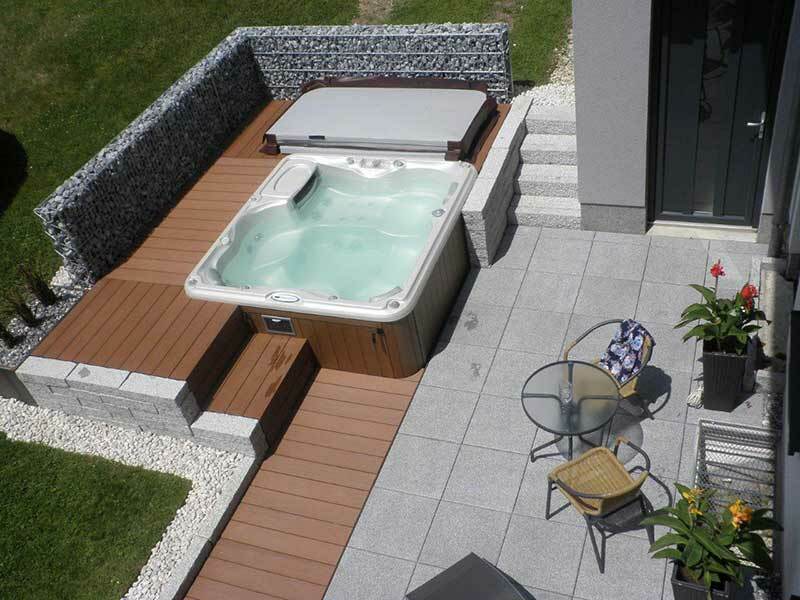 Our great outdoors lifestyle is synonymous with swimming pools. Have you ever peeked out the window whilst flying over Sydney and seen just how many Aussies have installed a pool? Hundreds of Thousands!!!!! In fact there’s over 14,000 new pools built in NSW each year…. And the single greatest motivation for this is LIFESTYLE. BBQ’S, parties, sunshine, family time… A Pool certainly becomes your hub of entertainment… All ages will enjoy the addition of a pool! Home owners and property investments can enjoy up to 20% increase to property value. While some teenagers enjoy a theatre room, games room or sit on play station for hours on end – A swimming pool encourages outdoor play and adventure. Adding an outhouse / cabana gives you the additional space you need keeping noise and mess out of the house! Our Island Australia is home to many beaches and learning to swim at home is the single most important gift you can give your children. Young bubs and toddlers get a feel for water in your arms increasing confidence and an iconic love of the water. Over 50% of our customers are building a new home. Adding a pool to the project makes perfect sense. A vacant block means easy access so you save money on smaller machinery which is commonly required in built upon areas. Plus you can simply combine the cost of the pool to your new loan meaning you’ll only be spending only a fraction more per month. When its 35 degrees out side you’ll know exactly why it’s cool to own a pool! Welcome the new wave of designer pools without the hefty price tag! Blue Haven Pools have the formula to provide you with a custom designed concrete pool with ALL the bells and whistles for thousands less than our nearest competitor. After a particular make or model in equipment? We carry the entire industry range on all filtration, sanitisation, heating, lighting, fencing, water features, tiles, and interior finishes. Of course we have our favourites and our exclusive product ranges but if you’re set on something in particular we have access all areas! We buy in bulk and pass the savings directly on to you. That’s why you’ll never pay retail at Blue Haven Pools. Our basic pool price is lower than any other pool builder so you can spend more on the things that matter to you like the finishing touches and landscaping. So you know that you want a swimming pool ownership but you’re not quite sure where to start. How do you know what pool to choose? How do you brief a designer? How do you know how much a swimming pool will cost you? Research is the key to ensuring you find the right the pool to suit your needs, lifestyle and budget.